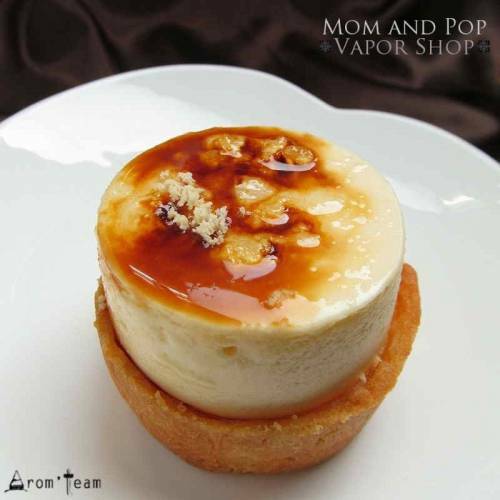 This Mom and Pop concentrate is exceptional by its gourmet rendering, evolving between sweet and salty, like a captivating creamy and milky dessert. Awesome stuff! 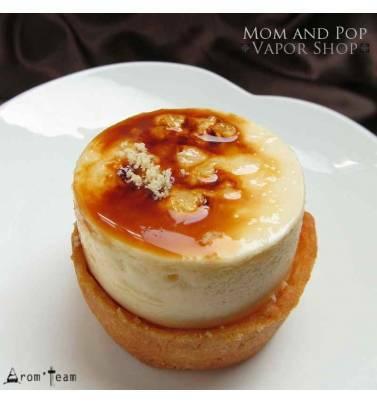 A tasty, gourmet, creamy dessert without being too sweet. A flavor difficult to describe as it is nuanced but likely to please many subtle palates. Well, nobody agree but everyone loves it ! An american vaper who loves DIY e liquid decides one day to create a unique flavor, really different from the liquids proposed by the big companies. In spite of his efforts, he does not reach his goal but composes an awesome mixture of aromas that enchants his entourage. Surprised by such success, he sends a sample to Mom & Pop who, seduced by this recipe decides to produce concentrate and e juice. The creator of the recipe is invited to baptize the liquid. He remembers that as a child, his daughter could not properly pronounce the word caterpillar and had coined the word "calipitter" to designate it. 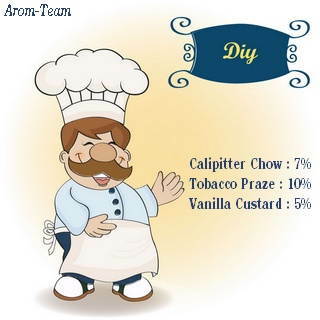 His creator defines it as a flavor that is not a pastry but is suitable for its fans. A taste that is not a tobacco but goes well with it. In fact, a very versatile concentrate that can be enjoyed on its own or combined with other flavors without ever distorting it. How to dose this gourmet flavour ? What is the steep time for a Calipitter Chow recipe ? This flavor is a gourmet concentrate, a long time steeping is necessary. Give it a minimum of two weeks.